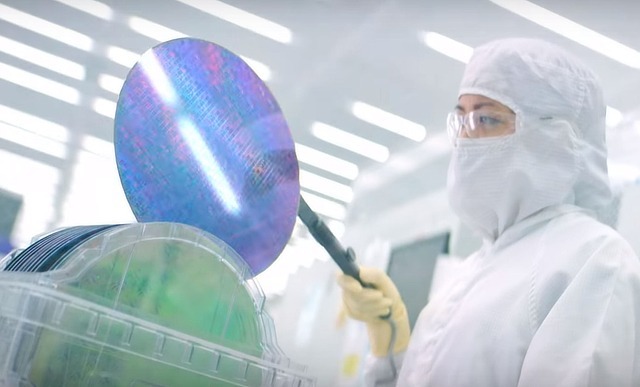 SEMI, the chip industry’s trade body, is bringing its talent forum to Bristol to introduce approximately 1,000 university students to the semiconductor industry and to foster opportunities for students and local chip companies. The 2019 edition of SEMI’s Talent Forum – focused on “Building a Digital Future” – will take place on 2-3 May 2019, in Bristol, UK at the Student’s Union (Richmond Building, 105 Queens Rd, Bristol BS8 1LN, UK) in partnership with the University of Bristol, Edwards, SPTS Technologies an Orbotech Company, Intel, IQE, Applied Materials, X-FAB, Oxford Instruments and many other businesses in the region and across Europe. “Semiconductors and the electronic devices they enable are at the heart of almost everything that improve and enrich our daily lives,” said Kevin Crofton, president of equipment maker SPTS Technologies in Newport and a Corporate Executive Vice President at Orbotech. The event will feature auditorium sessions including Keynote Speeches and Panels on topics such as How you can help electronics shape the future, Talent Pipeline Enabling Innovation, Growth and Competitiveness, The Global Competition for Talent Mobility: The Case of Semiconductor Industry. The days will also look at The Future of Work in the Semiconductor Industry and Diversity and Inclusion for High Performance Teams.